Shocking allegations surrounding the death of a stunt woman on the set of Deadpool 2 have emerged. The film producers are said to have ignored warnings from stunt coordinators that racer S.J. Harris wasn’t ready to perform a stunt for the upcoming superhero film. Harris died on the first live take of a stunt that would have been relatively straight forward for a trained stunt professional, however Harris had never worked on a film shoot before. According to The Hollywood Reporter, the film’s producers were putting pressure on Harris to perform the stunt because of her resemblance to Zazie Beetz, who portrays Domino in the film. Despite repeated warnings from the stunt team, who were growing increasingly agitated and nervous about something going wrong, the producers insisted she perform the stunt. She was improving, but I was watching her and, oh my God, I thought, ‘It’s just a matter of time before she crashes into a wall or runs somebody over. The accident has caused outrage in the stunt community with Conrad Palmisano, a veteran stunt coordinator with 47 years in the entertainment industry, claiming that producers put pressure on someone who wasn’t qualified to be in that situation. 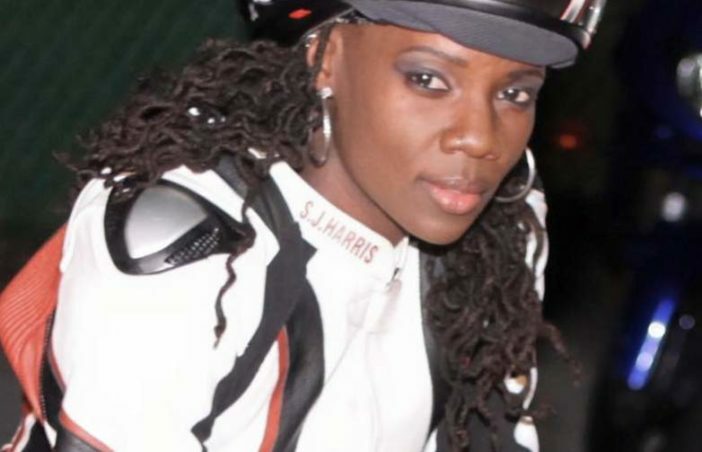 A preliminary report by WorkSafeBC, a Canadian group that works to prevent occupational injury, claimed that Harris’ death was likely the result of rider error. According to the report Harris continued driving beyond the planned stopping spot on the stairway landing and continued to drive down a second ramp built over the bottom stairs and across the roadway. She then rode into a concrete sidewalk curb, where she was thrown off the bike and sent flying through a plate-glass window of a building. Investigators will now attempt to determine how Harris was put in this position.